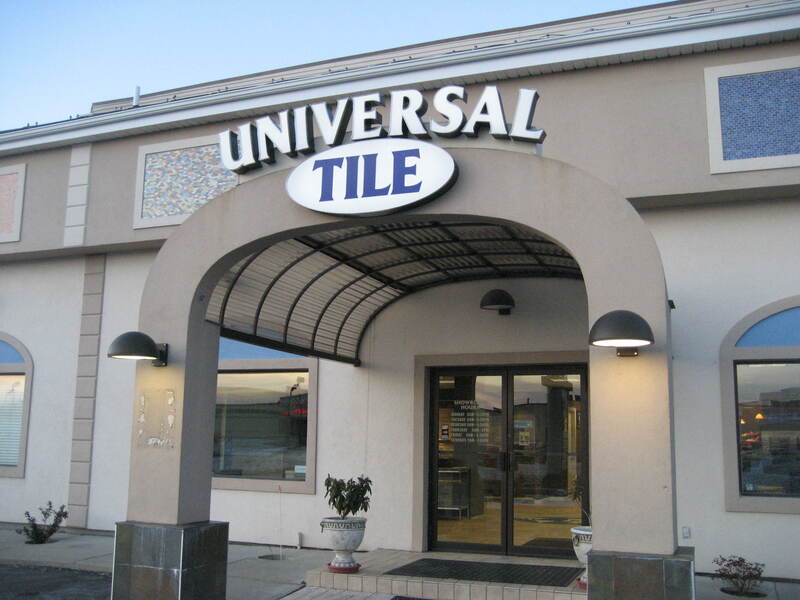 At Universal Ceramic Tile in Hartford Connecticut, we import a large selection of ceramic & porcelain body floor tile, wall tile, and backsplash tile. 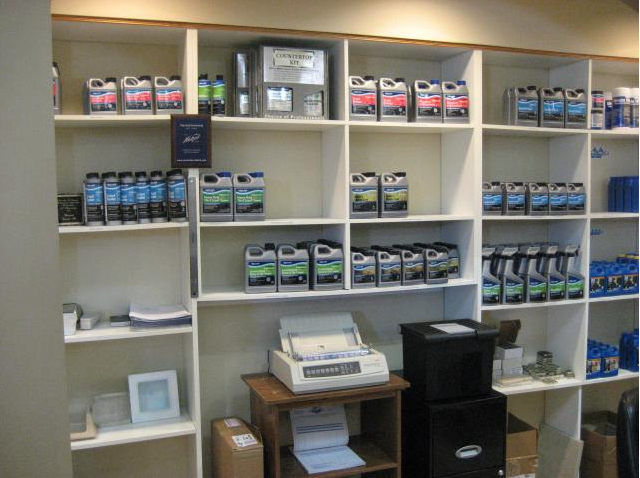 All this material is conveniently stocked in our large 40,000 square foot warehouse. 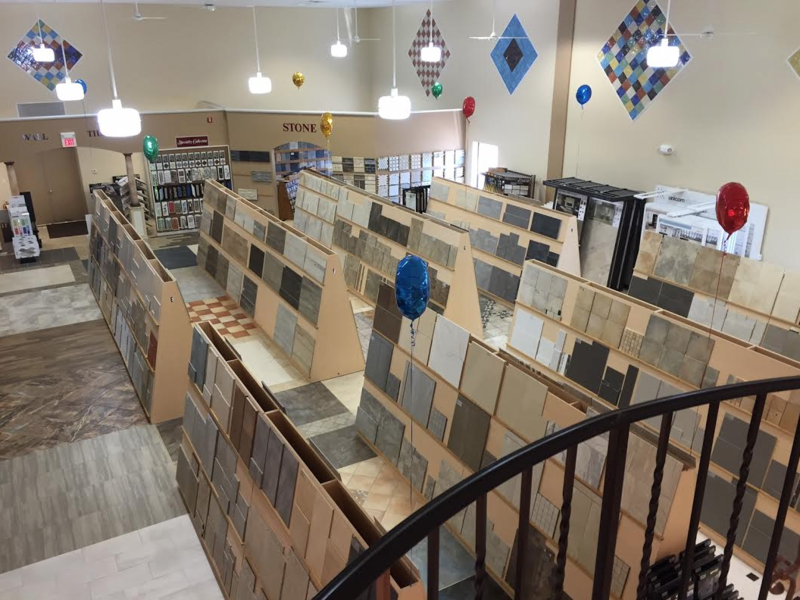 Our state of the art designer showroom is located at 301 Murphy Road in the outskirts of Hartford, CT. Our showroom features many different types of displays that make your tile shopping experience simple and non exhausting. Over 30 different floors have been laid in the showroom to help give our customers a variety of design ideas. The showroom also features various tiled vignettes featuring many of the latest styles and trends.